The very wonderful Maureen Driscoll is giving away five (5) e-copies of Never a Mistress, No Longer a Maid -- the first book in her Kellington Family Series. 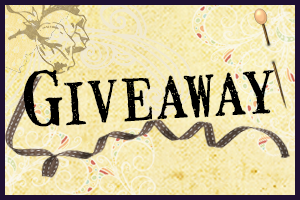 *This giveaway will run until July 15. *Rafflecopter will select 5 winners. Thank you, Maureen, for the very generous prize! I am so looking forward to reading this novel and would be delighted to be selected as a lucky winner of a copy! Thank you for joining! Lots of chances to win since it's 5 copies!